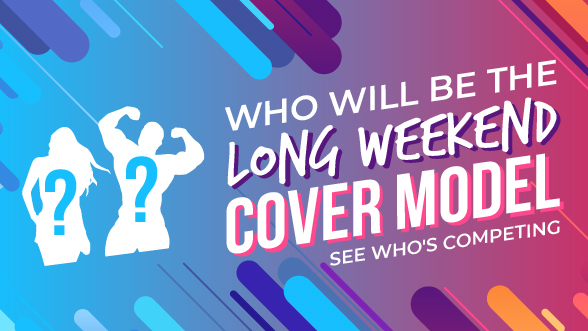 This September, CAM4 will be unveiling our newest CAM4 Cover Model to the masses! Below, one of these hot ladies (or guys!) will have their faces on the top of the CAM4 homepage come September! 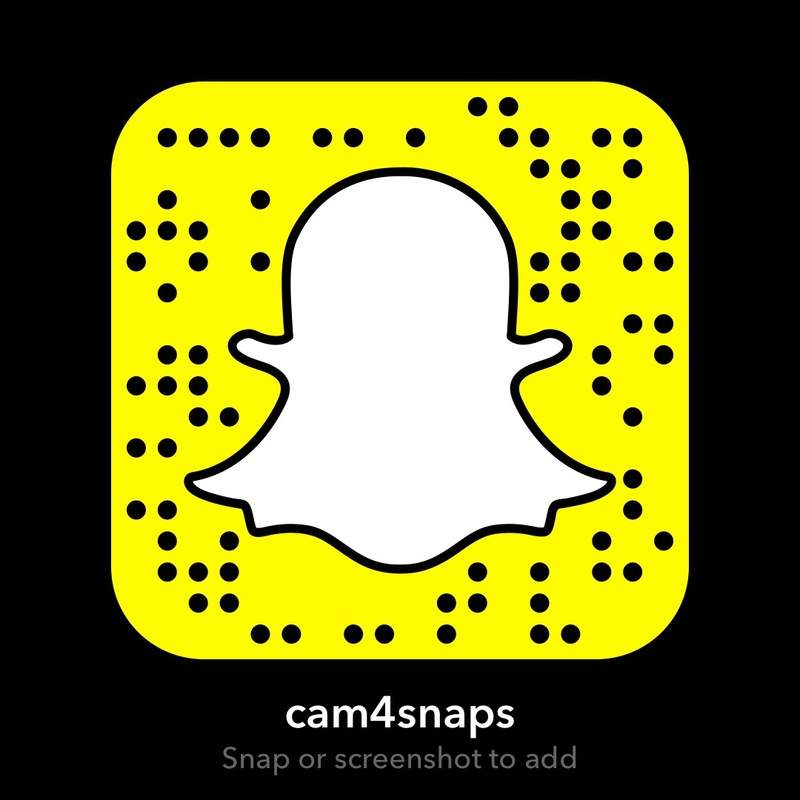 Check out the entries right here for our CAM4 Cover Model contest! Share the post "Support Our Cover Girl Contestants"